Maybe Ebenezer Scrooge wasn’t such a bad guy after all. A group of up to 40 students at Uintah Elementary in Salt Lake City had their lunches taken away and then thrown in the trash due to outstanding balances on their accounts, as reported by the Salt Lake Tribune. So, what happened? The Salt Lake City district posted an apology and an explanation on Facebook. 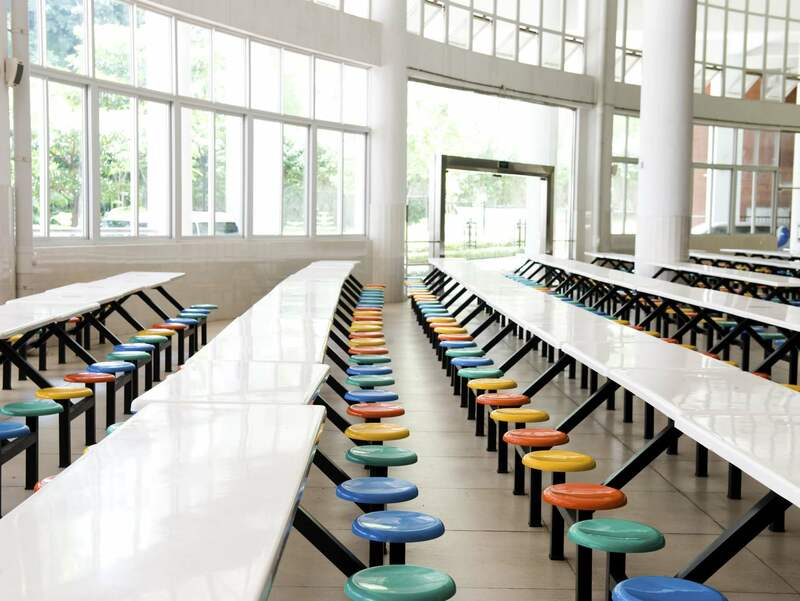 A “child nutrition manager” had been sent to the school on Monday to investigate the “large number of students who had zero or negative balances in their school lunch accounts.” Officials said they then began calling parents. On Tuesday, the calls to parents continued. When lunch time came, students who still had negative balances were told they could not have a full meal but were given a piece of fruit and a milk for lunch. The district does this so children who don’t have money for lunch can at least have some food and not go without. Unfortunately, children are served lunch before they get to the computer for payment. The children who didn’t have enough money in their accounts had their normal food trays taken from them and were given the fruit and milk. This situation could have and should have been handled in a different manner. We apologize. The district, according to KSL-TV, contends it did try to warn parents about the outstanding balances. However, Lukes said she was not notified. UPDATE: The Salt Lake Tribune reports that two Utah lawmakers, Sens. Jim Dabakis, D-Salt Lake City, and Todd Weiler, R-Woods Cross, held a news conference at the school on Thursday.